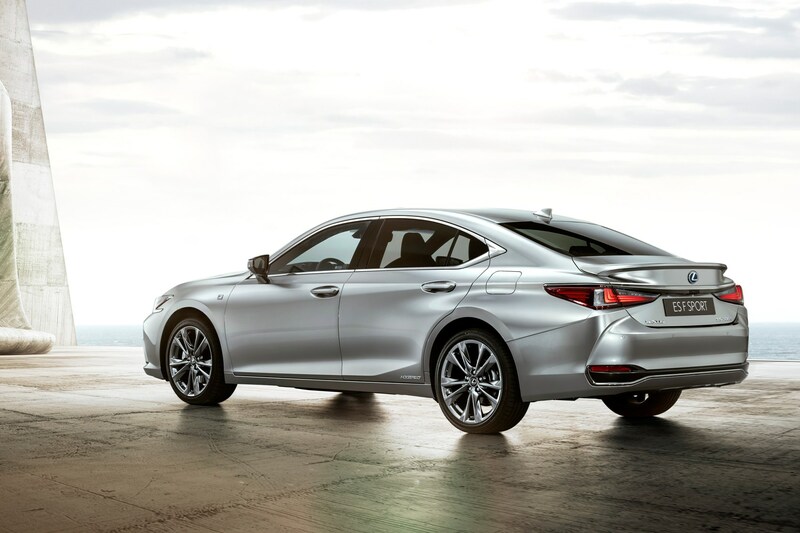 This is the all-new 2018 Lexus ES saloon, the replacement for the soon-to-be-phased-out GS four-door executive rival to the BMW 5-series, Audi A6 and Jaguar XF saloons. The new ES was unveiled at the 2018 Beijing motor show. 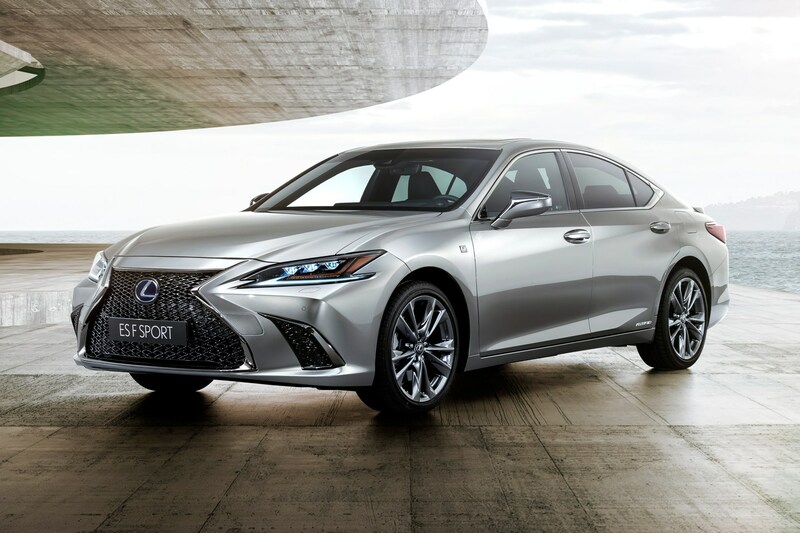 It’s the first ES generation to be sold in the UK and western Europe and uses Toyota/Lexus’ Global Architecture-K platform, making it longer, lower and wider than the preceding ES that’s been sold up to now in markets like the US and Russia. It’s just a smaller LS! 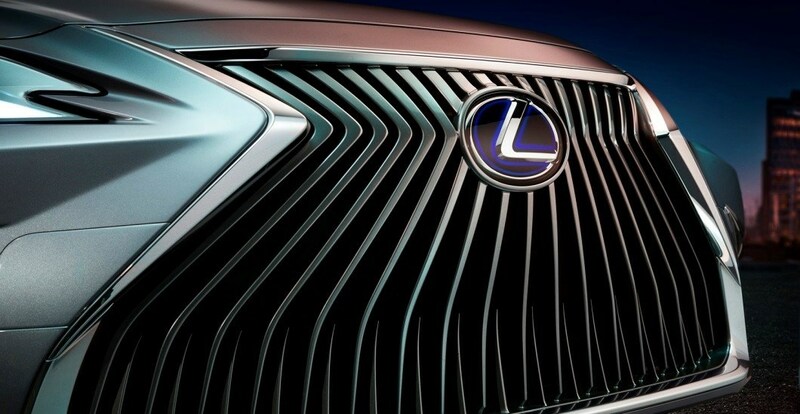 That’s the look Lexus is going for, yes. 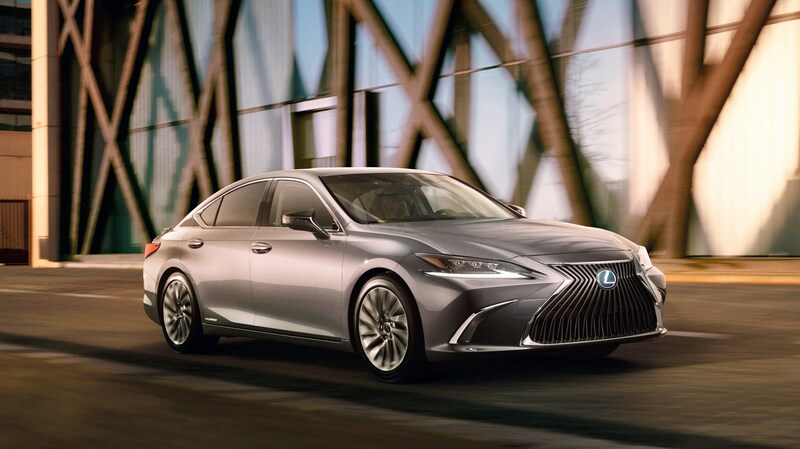 The new GA-K platform allows for a lower bonnet lune than before, which Lexus says gave the designers more freedom to be creative with the front end styling. 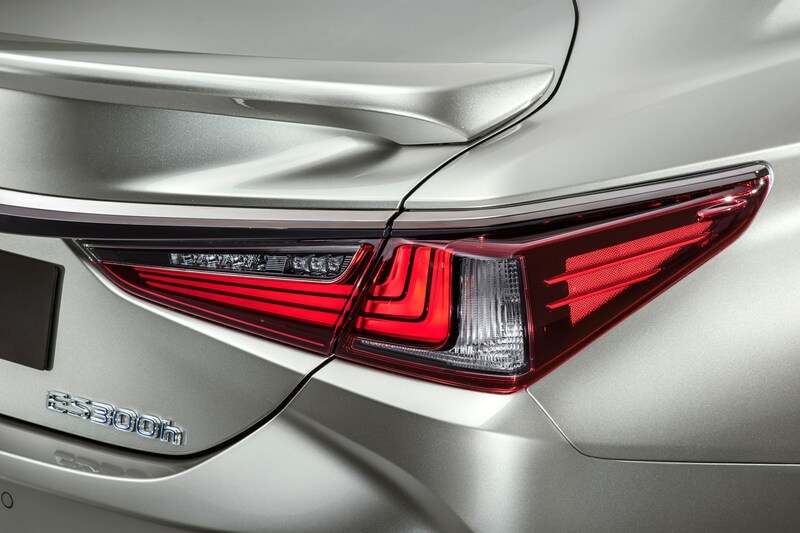 At the rear, the ES’s family genes with the LS limo continue, with sharp LED rear lights, chrome trim shaped to look like exhausts on the new F Sport model and a rounded spoiler. What’s the UK engine range? 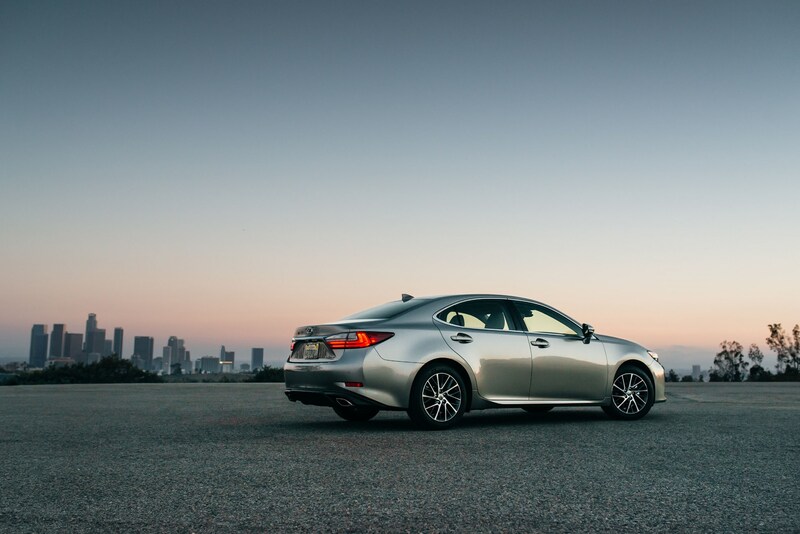 Just one for now – the ES 300h. It’s a 2.5-litre Atkinson-cycle petrol-electric hybrid producing 212bhp and good for a claimed 60.1mpg according to Lexus. Other markets in Europe – particularly Eastern Europe and Russia – will be able to choose from ES 200, 250 and 350 petrol engines. There’s no diesel option here regardless of market, in keeping with Toyota and Lexus’ plans to phase out the use of the black pump in its passenger cars. 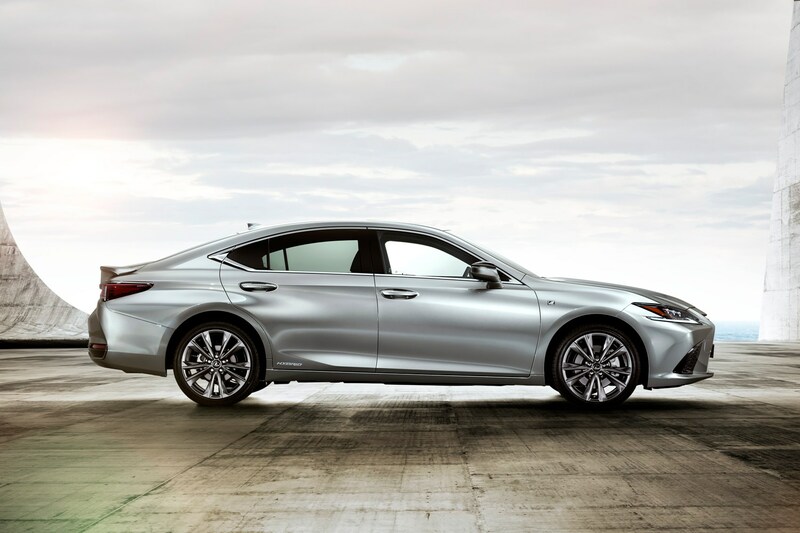 Go for the F Sport (pictured) and it comes with Adaptive Variable Suspension as standard, like in the LC coupe. What about the ES interior? Still familiarly Lexus. There’s a 12.3-inch infotainment system operated by the brand’s trademark (and slightly irritating) trackpad and digital dials. Lexus’ ‘Safety System +’, that includes things like cyclist detection and an adaptive high beam system. 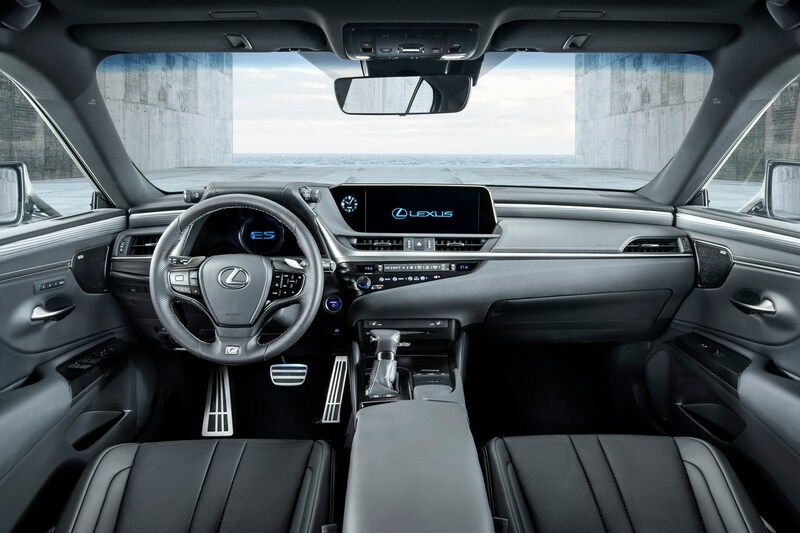 A high-end Mark Levinson audio system is available, too, and Lexus promises that rear passengers won’t be short changed. 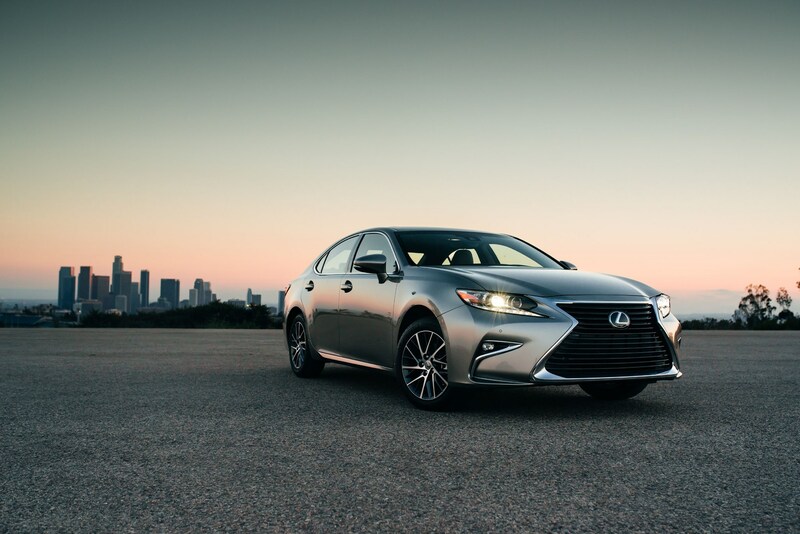 When can I buy a Lexus ES? From January 2019 in the UK. Prices aren’t known yet – we’ll find out more details closer to the on-sale date – but they shouldn’t differ too much from the outgoing GS.